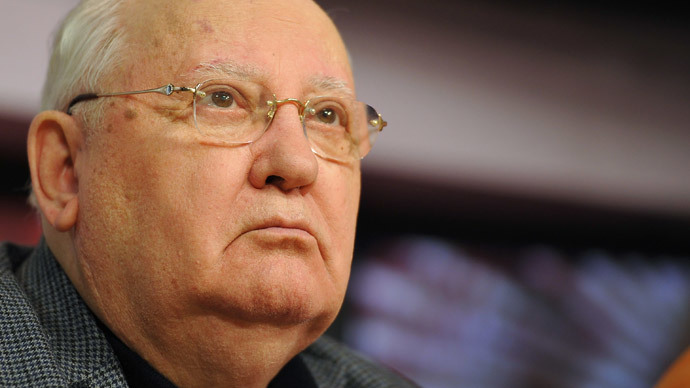 Gorbachev suggests the situation in the EU is “acute” with significant differences among politicians and different levels of prosperity among member nations. In the USSR, Mikhail Gorbachev served as General Secretary of the Communist Party’s Central Committee from 1985 until 1991, and as the Soviet Union’s only president from 1990. He led controversial perestroika reforms that are believed to have accelerated the dissolution of the Soviet Union. Gorbachev’s rule was marked by considerable warming in relations with the West. Meanwhile, international relations experts in America are quite alarmed over the new Cold War possibility – although not as much as the general public. While over 48 percent of scholars answered “no” when asked whether the US and Russia are headed towards such a conflict, the scenario was deemed likely by 38 percent. The data comes from an American snap poll conducted at the end of January by the Teaching, Research, and International Policy (TRIP) project at the College of William and Mary, in collaboration with Foreign Policy magazine. The research compared its results to a Gallup poll from March 2014, when 50 percent of the public believed a new Cold War was indeed possible when asked the same question. In Russia, one-third of the population believes their country and the US are on a collision course. 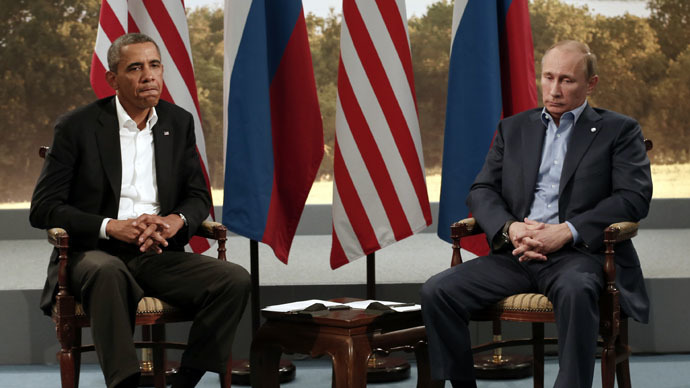 According to a poll conducted by the All-Russian Public Opinion Research Center VCIOM in November 2014, the possibility of a new Cold War was considered likely by over 30 percent of Russians, being the highest number in the past seven years. Every fourth Russian (25 percent of respondents) believed such a conflict was already ongoing.